I rarely click pictures ‘Tilted’ but I did take this one to capture this flying kite at the Tulip festival last spring. Sharing here for Nancy’s photo challenge this week. I love how the picture is tilted but the string is straight. Nice job. Thanks for joining the challenge! Thank you Nancy! 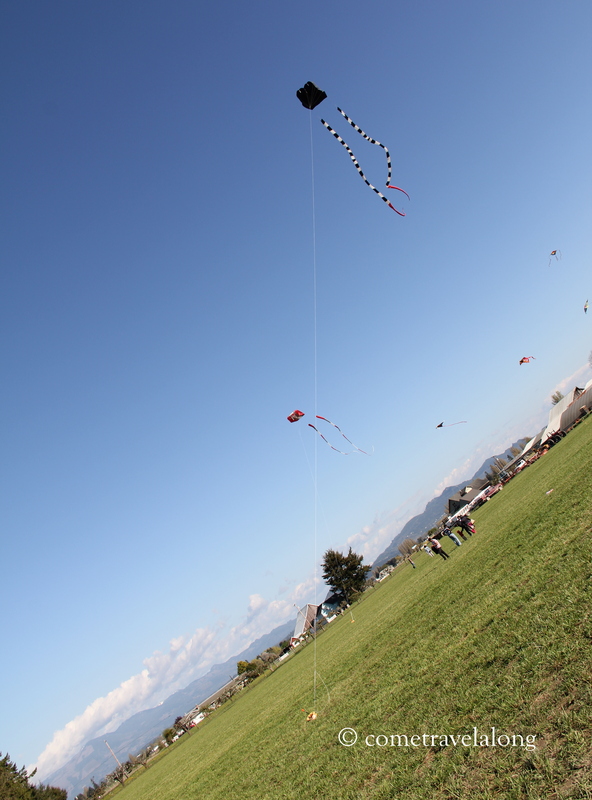 I was actually capturing the flying kite but later realized it came out as a well tilted picture. Where was the tulip festival? Ah. Skagit. We lived in Olympia and never made it to the tulip festival. I’m hoping to find some tulips on this side of the pond this year. Have you posted pictures of the tulips? Yes we went to the Olympic NP several times. It’s a wondrous and sometimes spooky place. I’m looking forward to seeing your new tulip photos.